OFWGKTA is taking over the world of young Rap up-and-comers, or perhaps they already came on the world. At least they did on these next two beats. These young rappers originate in Los Angeles and have so much swag going. Tyler the Creator, leader of the crew also performs “Sanwhitches with Hodgy Beats. I saw this on TV, and started looking for the clip. Got you the song and some other coverage. Here’s them killin it, repping Supreme. 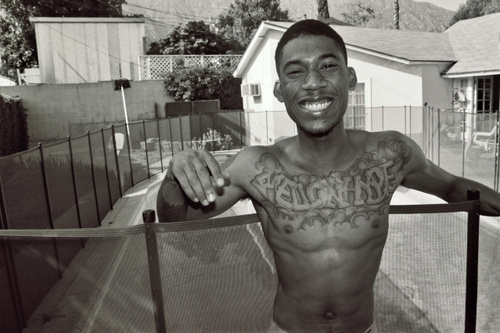 Tyler is first then comes Hodgy. Posted on April 4, 2011, in Rap and tagged OFWGKTA. Bookmark the permalink. Leave a comment.